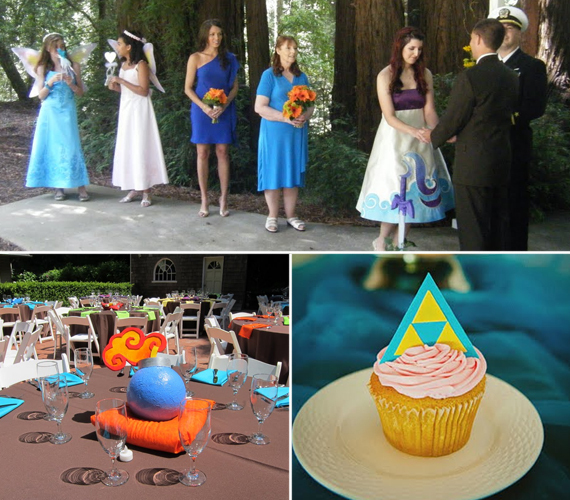 There’s nothing wrong with adding some geeky touches to your special day, like dancing to the Dragonborn song from Skyrim or sending Super Mario wedding invitations. 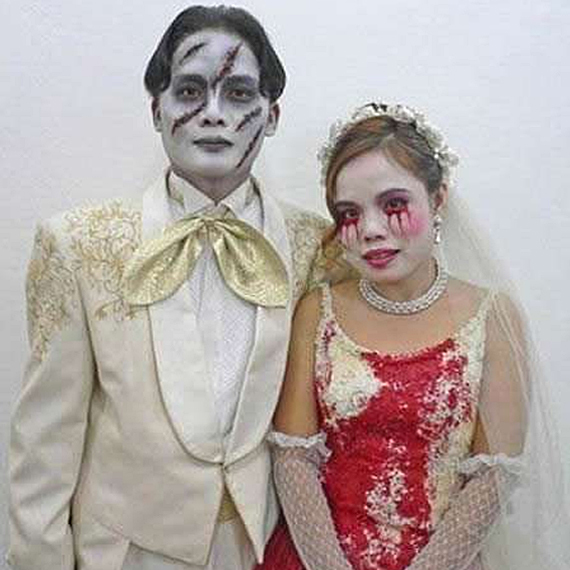 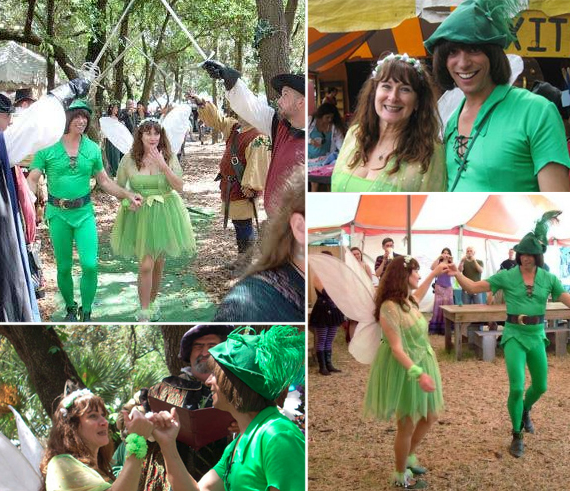 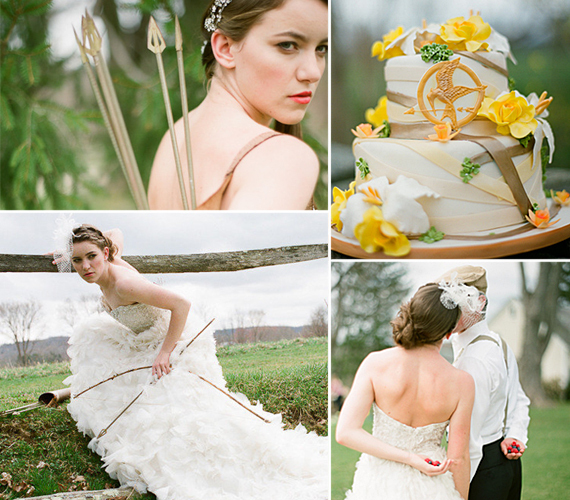 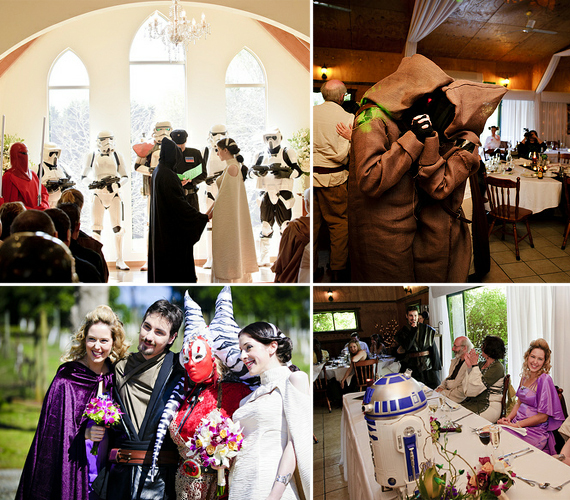 But a theme wedding can get a bit crazy—and there’s nothing wrong with that either. 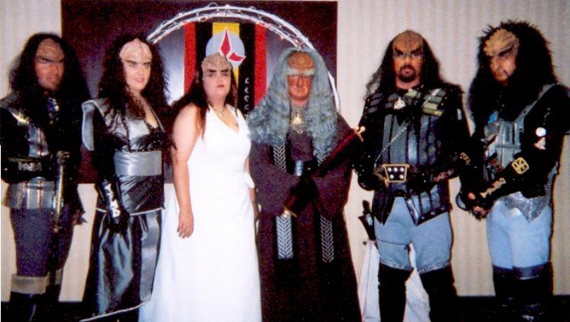 (Because hey, you’re the one who has to live with the ridiculous photos for the rest of your life.) 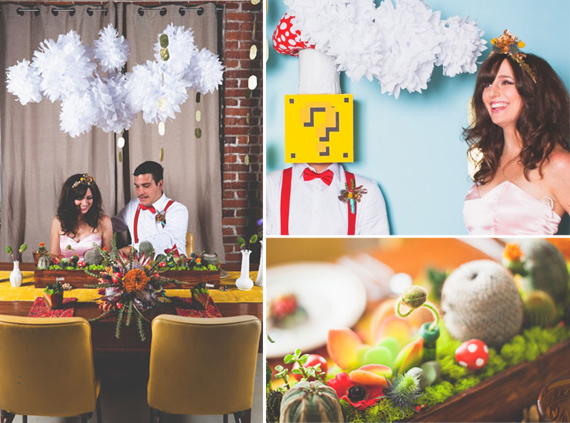 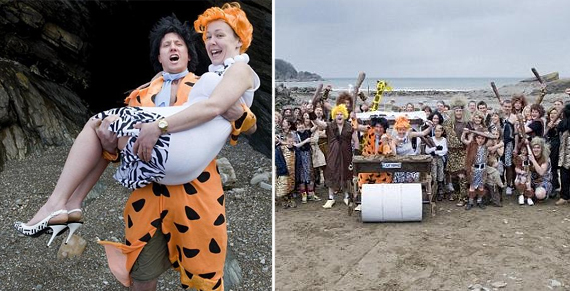 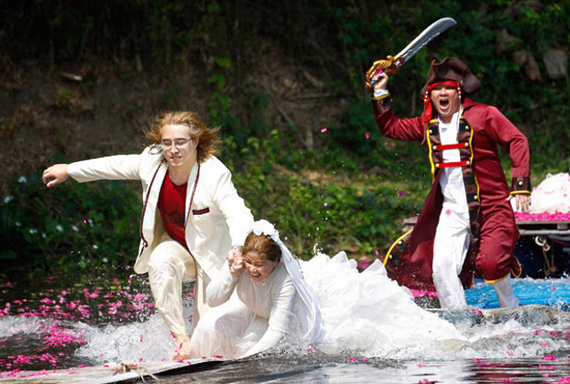 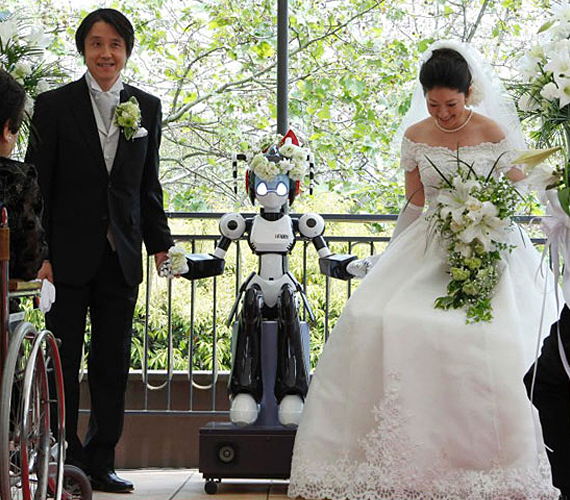 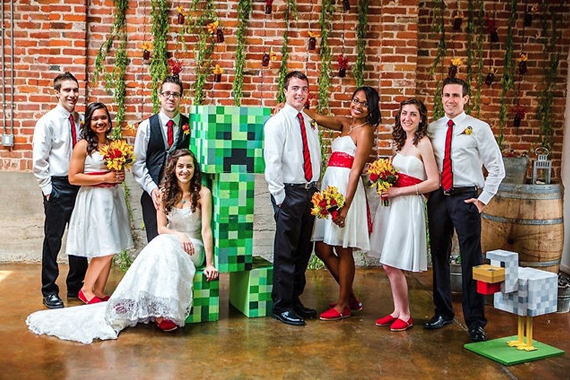 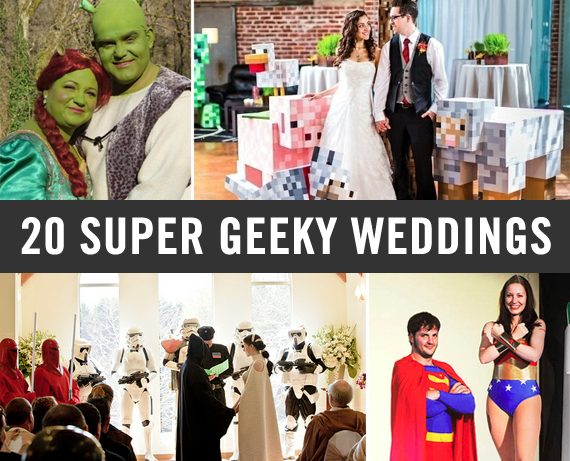 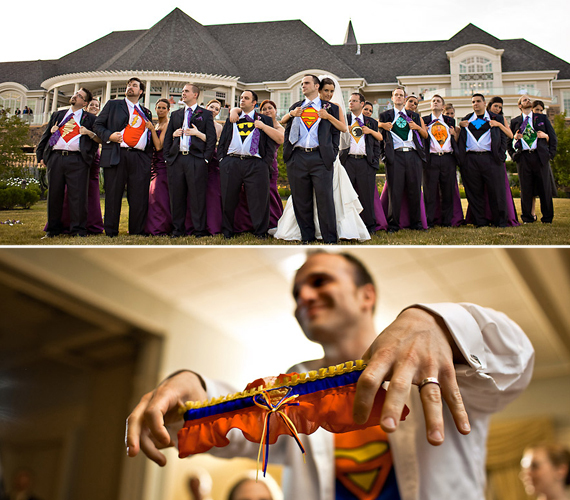 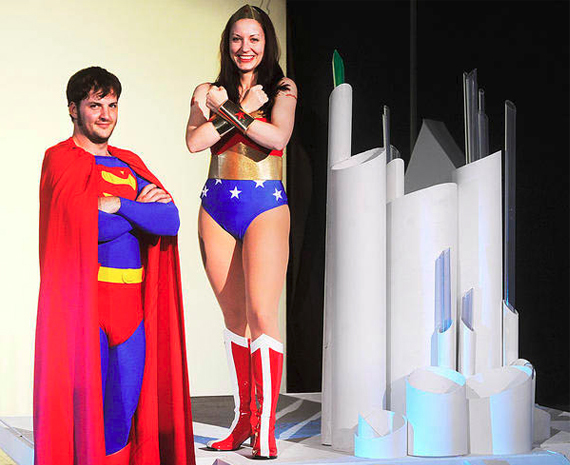 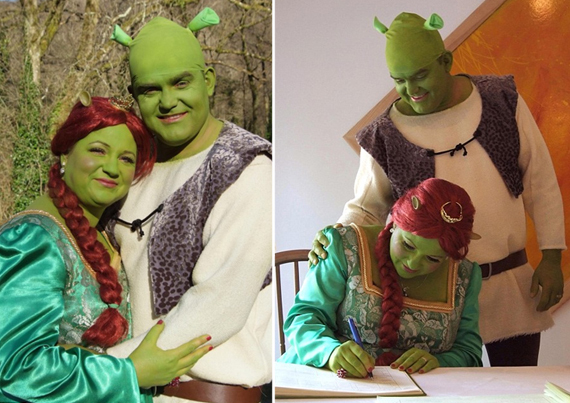 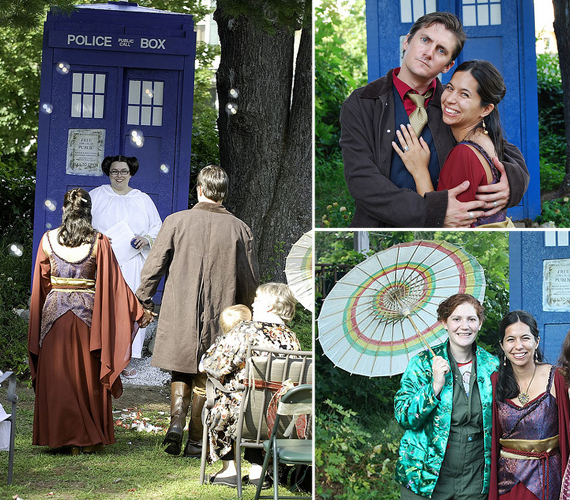 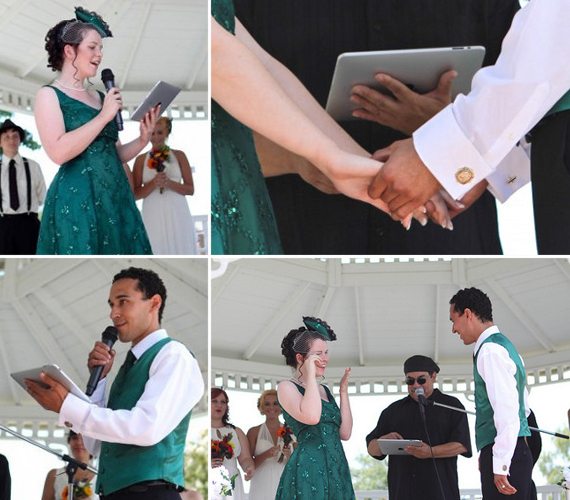 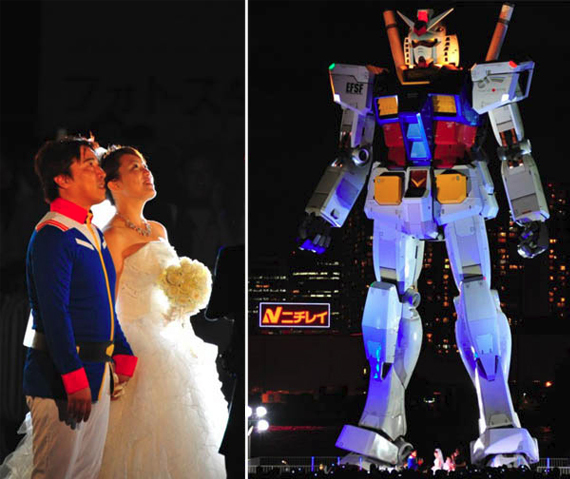 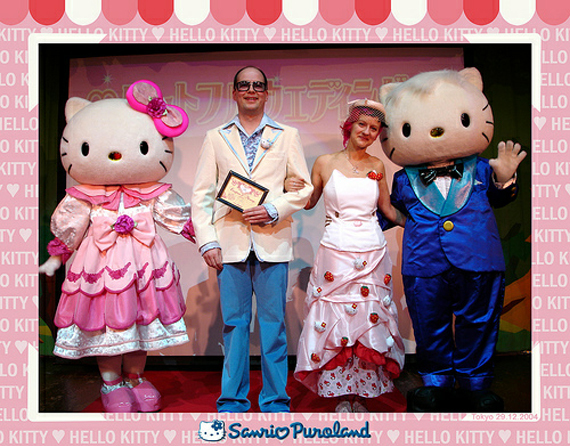 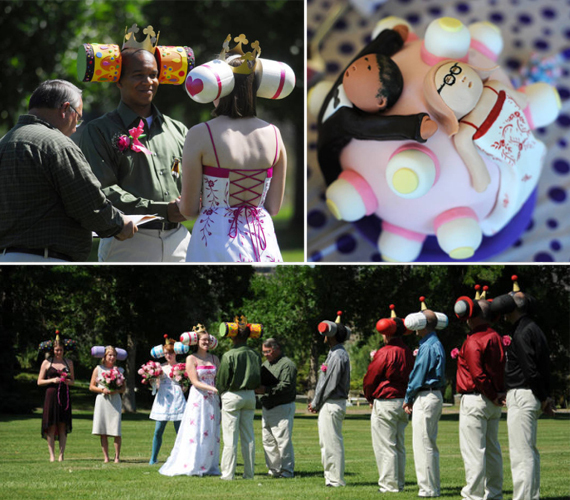 If you’re not sure just how geeky your wedding should be, check out these 20 super geeky weddings. 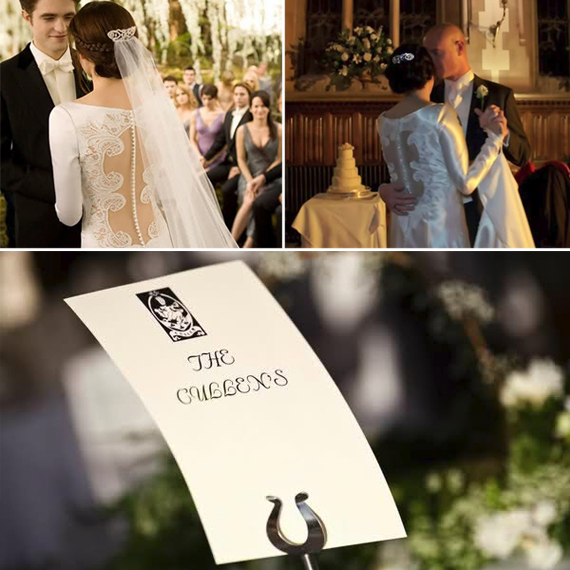 Just WOW on that Cullen wedding.